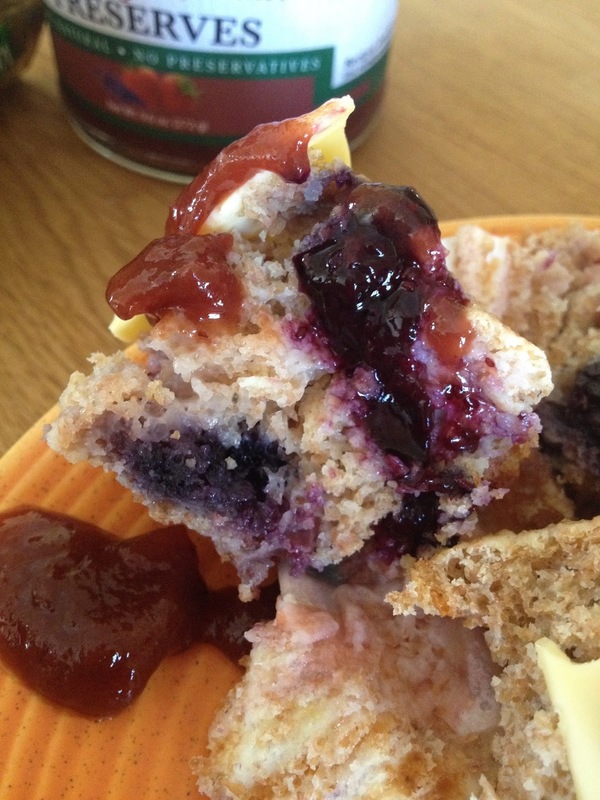 These are also known as Alliteration Muffins around my house - for obvious reasons! 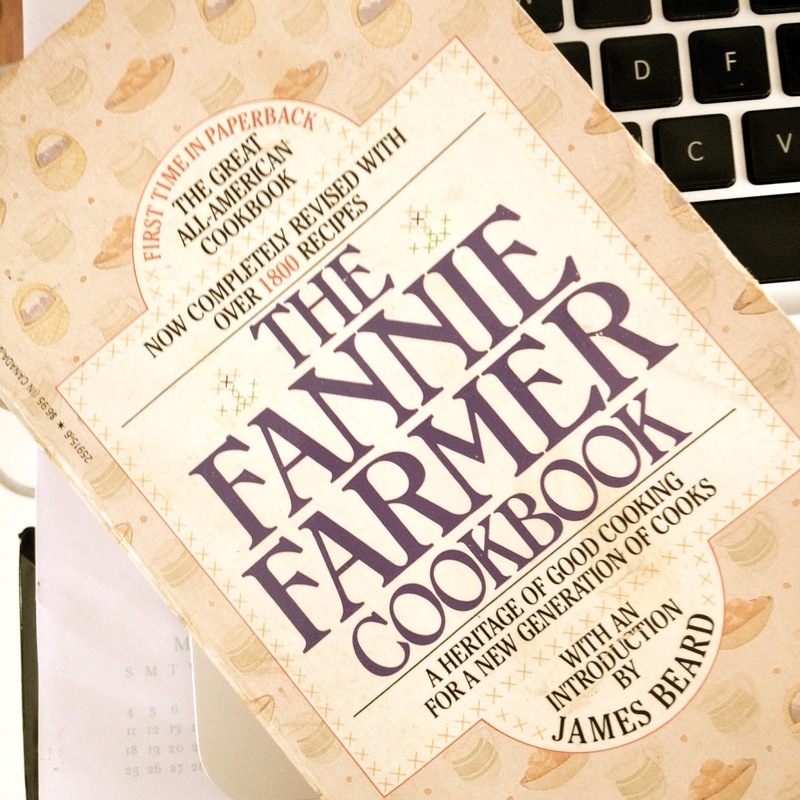 This week I've been having fun with my Fannie Farmer cook book. It all started when a friend asked me for a great banana bread recipe and, like a reflex, I grabbed my trusty old paperback FF and sent it right off. 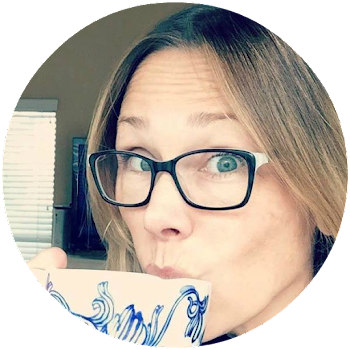 Then, I took a tour through the recipes in the quick bread and muffins sections and found a solid recipe for bran muffins that I could toil with. Listen, I know not everyone is a bran muffin fan. But, when you bake as much as I do, it has to at least have a pretense of being healthy every once in a while. My favorite bran muffin is Il Fornaio's delicious and huge beauty filled with walnuts and dried fruits. Working from the fruit angle and not wanting to add additional fats, I added some fresh berries we had cut up in the fridge and used half buttermilk rather than all milk to add a twang. These came out beautifully which attests to a fabulous and foolproof Fannie Farmer (more alliteration!) recipe - one you can mess with and still turn out a delicious morsel. 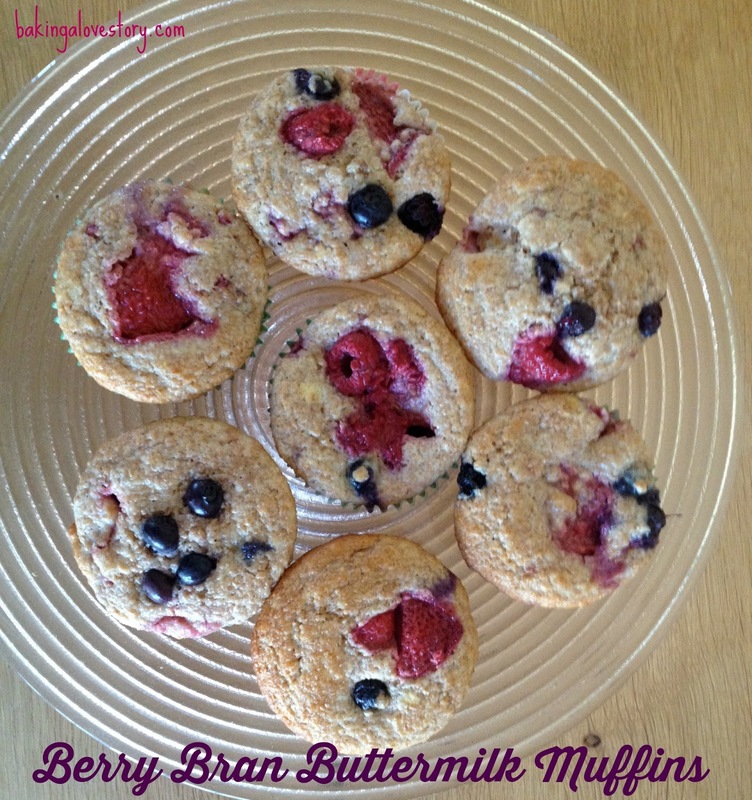 If you like bran muffins, you'll love these. If you're not usually a fan, you'll find yourself pleasantly surprised. And, if you, like me, are a mom looking for some healthy treats for the fam, you, and they, will gobble these up. Soak the bran in the egg, milks and melted butter 10 minutes. Preheat the oven to 375 and line your muffin pan with butter or pop in muffins cups. Add the flour, baking powder, sugar and salt to the bran mixture and stir gently until incorporated. Fold in berries. Spoon into muffin pans, distributing the batter evenly. Muffins cups will be almost full. Bake 18-22 minutes until nicely browned. Spread with butter and jam and gobble away. These will keep about 2 days covered on the counter or freeze them and eat up to 3 months later.